We have used the highest grade of topaz stones to create this trendy pendant. 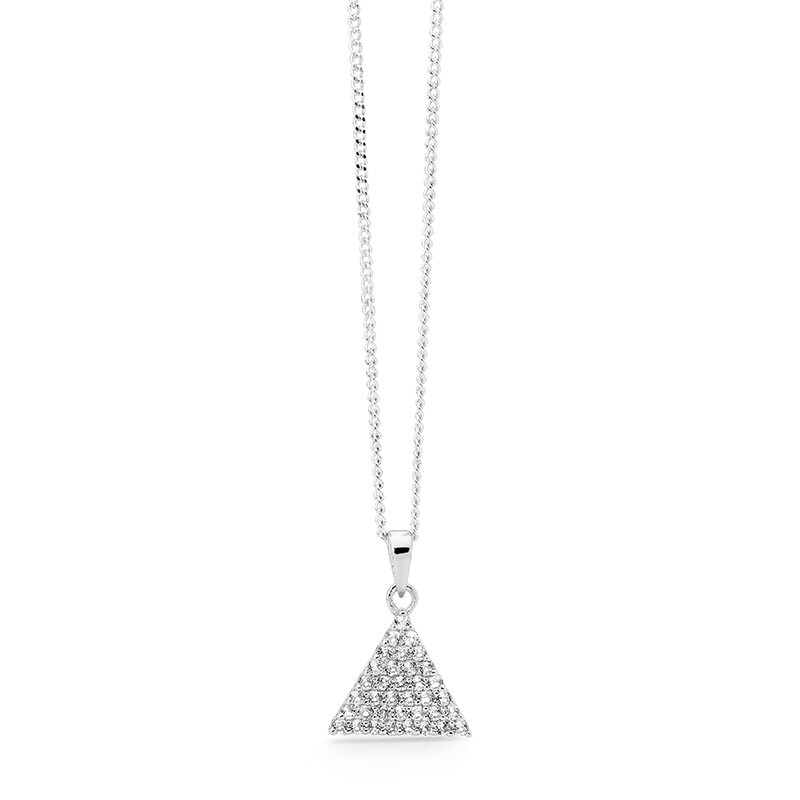 Wear on a long silver chain and style with other short and long necklaces from Highlands Jewellery. *Please note this pendant is sold without chain.